Wood and met al go hand in hand. 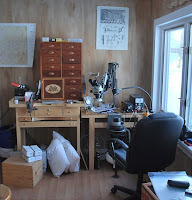 We're surrounded by the combination through the tools we use—try squares, handplanes, chisels, to name a few. 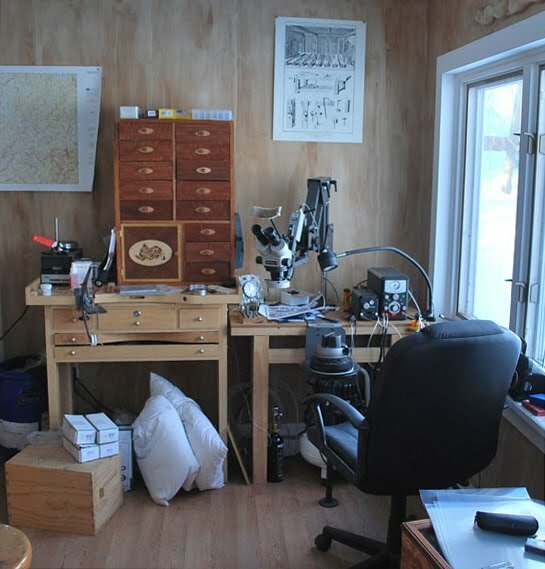 And as woodworkers, it's necessary for us to learn some things about working with metal—from sharpening plane irons, chisels, and scrapers to making blades and hardware. But metal isn't just a utilitarian companion to woodworking. 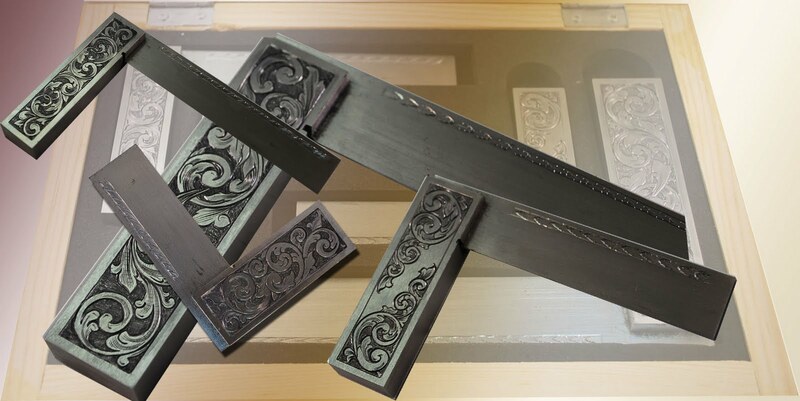 We see how brass and steel, engraved with elaborate designs, can turn an ordinary tool into a piece of usable artwork. 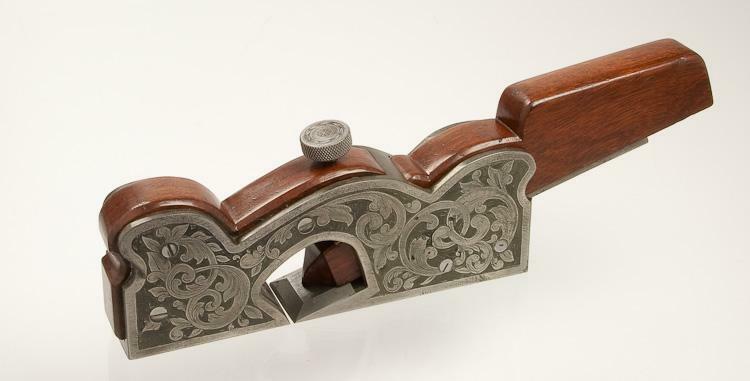 Many of us appreciate the unique pieces found in collections, like John Sindelar's. After WIA, and having seen John's traveling display, I became interested in learning to engrave metal for my own projects. Then, a couple months ago, I was introduced to Catharine Kennedy by way of Gary Roberts of the Toolemera website. I was gobsmacked by her talent for transforming average-looking tools into real beauties. So, I contacted her to learn more about her and her work. Catharine first became interested in woodworking through a 4th grade class in a private school in Chicago. After college, she became a carpenter, and later became the lead woodworker at the Hancock Shaker Village in Pittsfield, Massachusetts. 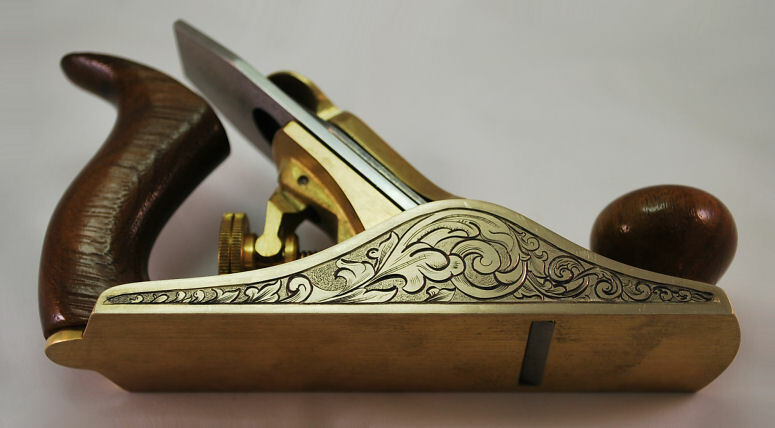 Woodworking is still one of Catharine’s interests—it provides a nice break from the high level of precision and tight tolerances required in engraving. Round objects are the biggest challenge to engrave and require lots of practice. Catharine prefers to engrave flat objects such as handplanes, knives, and machinist squares, but also likes to engrave ferrules for chisels. 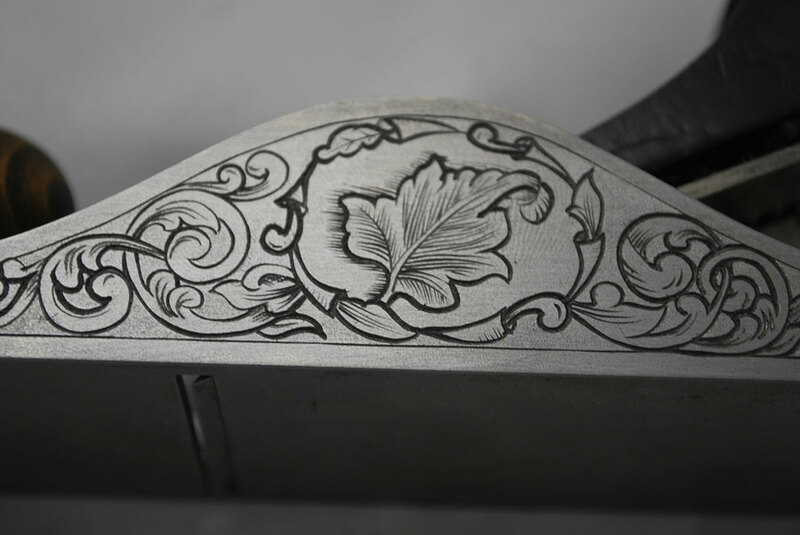 Catharine studied with master engravers who taught the craft based on traditional scrollwork from the 19th-century—the type of artwork found on firearms, knives, and architecture. 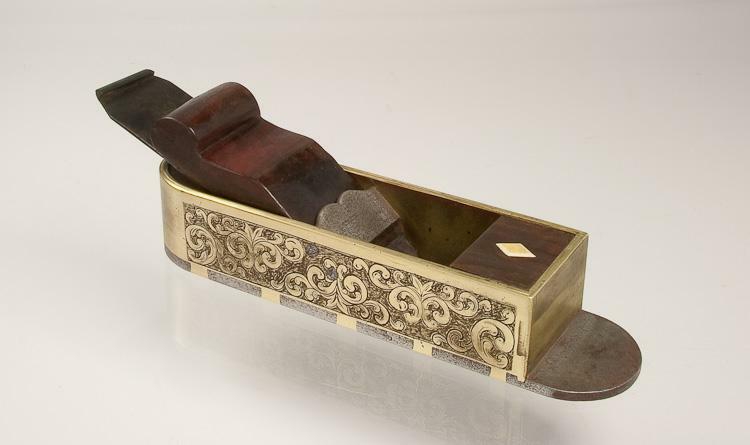 You can see that influence in her designs in the way handplanes in her care come to resemble the antique lovelies we adore. If you’d like to talk with Catharine about embellishing your brand new Lie-Nielsen or your grandfather’s Bed Rock #601 , you can contact her at catharine@catharinekennedy.com. Visit her websites here and here (the second one is not fully operational yet). 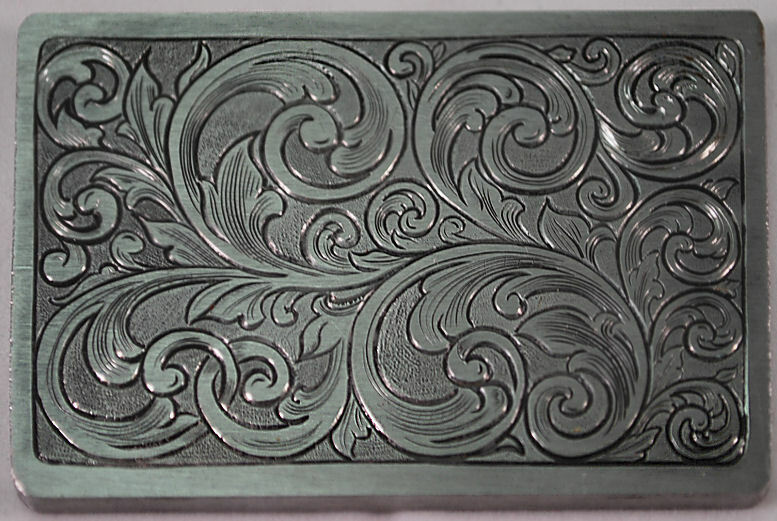 And if you’re interested in finding out more about engraving, Catharine suggests becoming a member of online forums (here and here) and taking online classes (here and here). *All photos are credited to and the property of Catharine Kennedy.